Meet Noelle! 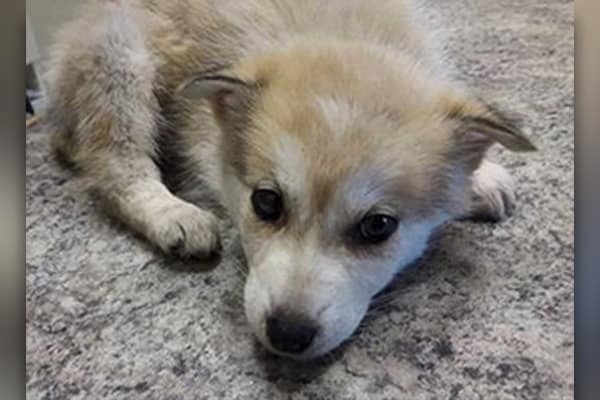 She arrived at New Hope Dog Rescue Nov 11, 2015 after being found by and RCMP officer near a northern community. This little girl had to for her life! Shortly after she arrived, she was taken to a vet clinic because she was not doing well at all She was in terrible condistion, requiring multiple plasma transfusions and tests. 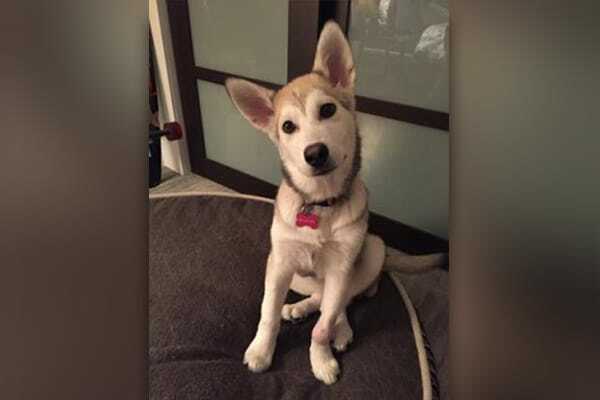 It was found that she had Parvovirus as well as an injury to her left front leg. Thankfully the veterinarians at the Erindale Animal Hospital were able to save this little girl’s life!! Donations to the Guardians of Hope program make sure we can continue to help dogs just like Noelle.